As you listen to the list of heavy hitter investors who were so impressed by a 19-year-old college drop-out that they committed millions to her idea for Theranos, you have to shake your head. The list reads like Who’s Who. Some of them even speak on camera, like Tim Draper, who appears wearing a purple tie adorned with Bit Coin symbols and says he knew Elizabeth from childhood on and was a first investor in Hotmail, Skype and Tesla. General James Mattis bought into the idea. Henry Kissinger was favorably impressed. Warren Buffett was said to have invested $100 million. Famous faces like Maria Shriver, Katie Couric, the Obamas, Serena Williams, George P. Schultz and a host of others are shown with the Golden Girl. As one Professor at Stanford says (a female), “She aligned herself with certain powerful older men who seemed to succumb to a certain charm.” (Meow). The statement is true, however. Attired in black at all times (black turtleneck, jacket and pants) with long blonde hair and an unnerving stare (she rarely blinks) from preternaturally large blue eyes, she was referred to by her partner, Sonny,” as “the most important inventor of our time” in a reverential, deferential tone. The concept was that the needle-phobic Elizabeth was going to make it possible for a single finger prick—like that a diabetic would use to test their blood—to take the place of drawing large vials of blood in a lab. The small drop of blood would go into a mini-vial that would, in turn, go into a machine dubbed Edison, appromixately the size of a computer modem. Inside Edison the blood would be tested, could detect infection and dispense antibiotics. Holmes seems to have envisioned herself to be the Apple of medicine and vowed to have the access to such Edison labs within 5 miles of each person’s home in America, which was going to happen through a partnership with Walgreen’s. Holmes also alluded to her “invention” in what Parloff referred to as “comically vague” ways, saying, “What, exactly, happens in the box is treated as a state secret.” She also said that she wanted to remain a private company (initially, the company had 700 employees in a modern building with a secret third-floor lab, where, alas, the blood testing was actually being done using more standard methods by hand. When the testing began to be done at Walgreen’s stores, the Edison was still non-functional, so routine blood draws were done by Walgreen personnel who had to be trained by phlebotomist Serena Stewart to do those traditional blood draws, despite the Big Come-On of a relatively small drop of blood being able to work in an Edison mini-lab. Holmes successfully lobbied the state of Arizona to allow patients to order their own lab tests in HB2645 and also managed to get FDA approval for Edison to do one small test for the herpes virus, but the 200 tests advertised never really got off the ground. And, what is more disturbing, patients who had chronic conditions and showed up for routine bloodwork at a Walgreen’s store experienced incorrect results, which then had to be double-checked using routine labs and routine lab practices. There were also challenges to the patents. Dr. Ian Gibbon, a Cambridge PhD with “a wealth of knowledge” whose name appeared on the patents (below Elizabeth Holmes’ name) was going to have to testify in the patent case. He was so distraught that he committed suicide. His wife, Rochelle, said “He was so distraught over the patent misappropriation case that he killed himself.” Mrs. Gibbon never heard anything from Holmes or Theranos after her husband’s death, other than a request to drop the papers involving his work off at the front desk. As the lab equipment malfunctioned and those in the tile world of the lab watched the start-up sliding towards failure, some of them became extremely disillusioned with the paranoia and secrecy. The workers were fudging results and re-running data until they got the results they wanted. Also, the tests for such diseases as hepatitis, prostate cancer and syphilis that were not being accurately diagnosed, put those patients at risk The results were not matching up with the results of other more traditional laboratories. Finally, lab associate Erika Cheung decided, “Enough is enough” and went in to talk to COO Sonny Balwani. She was basically told “Just sit down and do your job.” She quit, got another job, moved and was very distressed when she was served papers that threatened her if she spoke about her time at Theranos. Since she had little money, her only recourse, ultimately, was to write a letter to the supervisory group that had control over the Theranos labs. That group was CMS. CMS then did a surprise inspection and withdrew the Theranos lab’s permit to do tests. Another disillusioned former employee was George P. Shultz’s grandson, who had joined Holmes and was working in the laboratory. He quit and began talking to a “Wall Street Journal” reporter, John Carreyrou, who had received a tip that the Theranos Edison project was faltering. By the end of the younger Schultz’s time, George Schultz commends his grandson for his attempt at transparency and relates an almost comic scene when a hard-nosed lawyer (once in charge of hushing up Harvey Weinstein’s women) tried so hard to lean on his grandson that Schultz separated the attorney from his grandson, sending them to different rooms in his house and acting as intermediary. George P. Schultz said he was afraid that his wife would hit the attorney with the fireplace poker, as he was acting “like an animal” towards their grandson. The younger Schultz said he had incurred $300,000 to $400,000 in lawyer fees. The mounting bills had his parents thinking about selling their house to pay it. But, as Theranos secrets and lies unraveled further and the truth was revealed, the pressure on young Schultz waned as the house of Theranos cards came tumbling down. The Internet says she settled with the SEC, was handed a $500,000 fine, and there is a condition that she cannot be the officer of a public company for 10 years. Now living in the San Francisco Bay area in a luxury apartment, she is engaged to her 8-years-younger fiancé, Billy Evan (heir to a hotel fortune), according to “Vanity Fair,” and may be shopping for more investor cash. She and Sonny face some additional court appearance, supposedly in April. Connie (Corcoran) Wilson (www.ConnieCWilson.com) was the Quad City Times film and book critic for 15 years and has continued reviewing film uninterruptedly since 1970. She also publishes books (31 at last count) in a variety of genres (www.quadcitieslearning.com), has taught writing or literature classes at every Quad City college or university as adjunct faculty, was Yahoo's Content Producer of the Year for Politics and writes on a variety of topics at her own blog, www.WeeklyWilson.com. 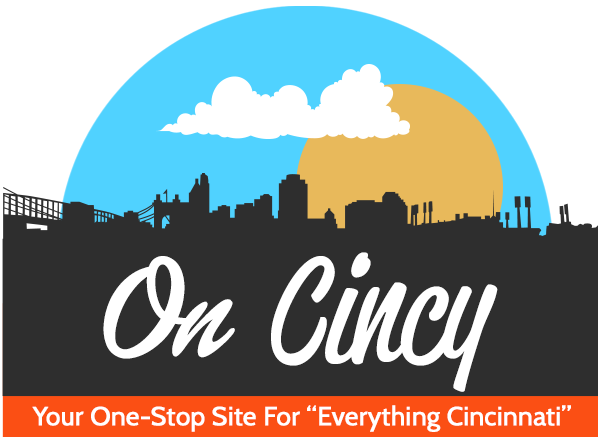 OnCleveland.com is a directory and information guide for Cleveland, Ohio. Discover the best of Cleveland shopping, restaurants, night life, breweries, events, business, outdoors, fun, local life, real estate, transportation, jobs, and schools. Looking for what to do in Cleveland? 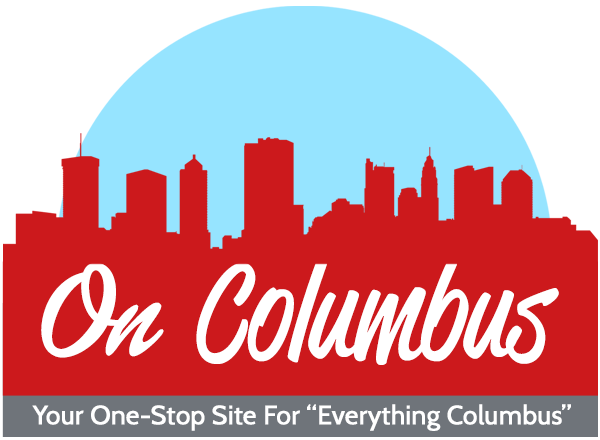 OnCleveland.com has columnists, and bloggers to keep you up to date on the best of Cleveland, Ohio.